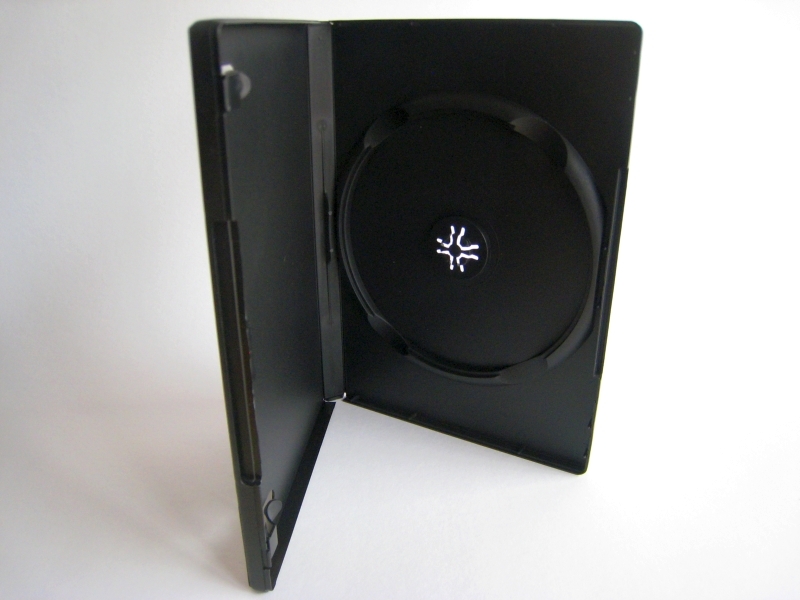 When Sony and Philips finally agreed on a design for the Compact Disc, their answer was the Jewel Case and Tray Insert. Admittedly it wasn’t the best design but it was the most efficient given the size of the disc and a number of other considerations. 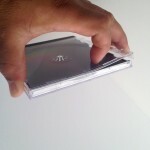 There are several newer designs out there that make for a better Jewel Case but honestly the Jewel Case in it’s current iteration is the most inexpensive and easiest to procure. So while some of you out there think you can make a better box, I am not saying you cannot, it’s just not practical. 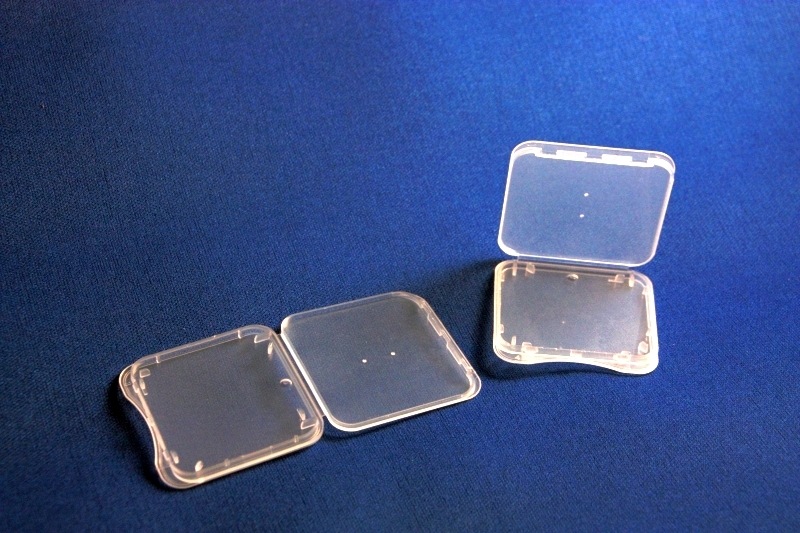 There are a number of weak points in particular the hinge of the case that are extremely fragile. If you ever broke a case while opening it then you will know what I mean. Sometimes the lock creates too much friction forcing you to pull at the lid a little harder than you should. 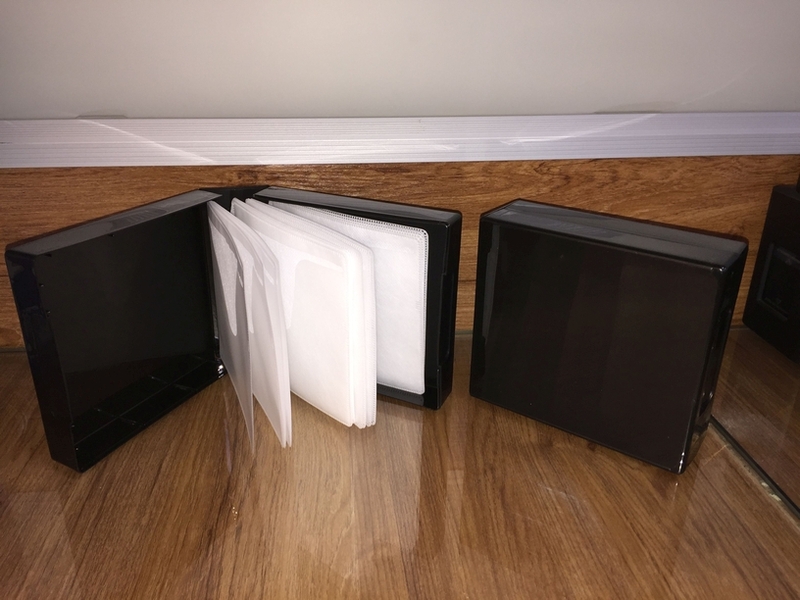 Soon the case flies open and the lid goes flying off to points unknown and typically what happens is you sever the little arms that used to hold the case together. Well there is an easy way to open the case and then there is a hard way. 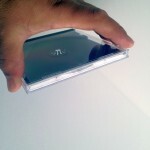 Step 1: Hold the Case from the lid with your thumb and middle finger. I have already illustrated the hard way. Here is the easy way. It may seem counter intuitive but bear with me and you will understand why. 1. 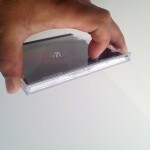 Hold the CD jewel case from the lid with your thumb and middle finger. You can tell it’s the lid because you will see two finger shaped marks at the edge furthest from the hinge. 2. Using your index finger push in the middle of the lid down. This will cause the lid to release the base from the friction lock (detents) and the base should swing freely. 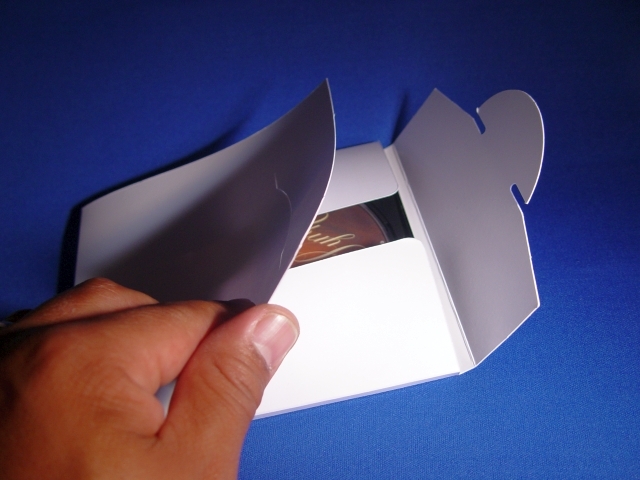 A good CD Jewel Case will hold the Disc using its hub (rosette) and not take flight when the base is released from the lid. 3. 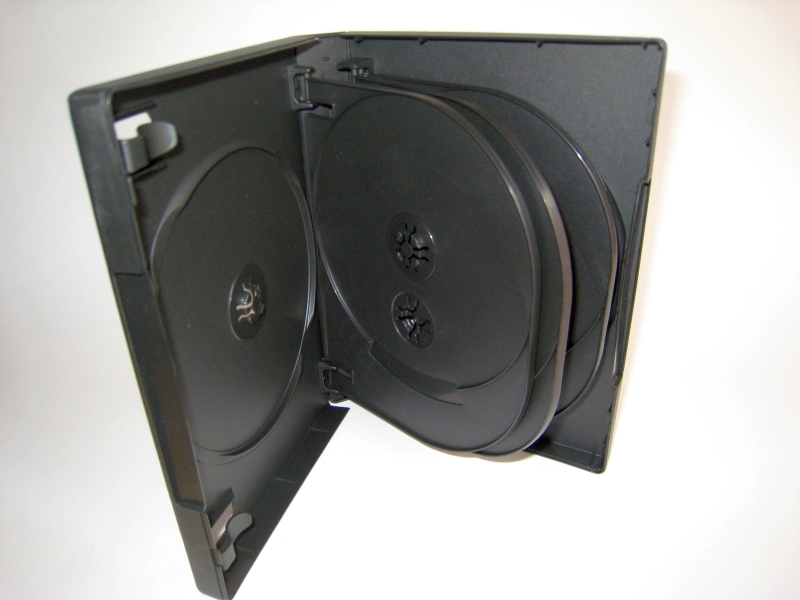 Lay the case on a flat surface to remove the disc. No more broken hinges. And then the heavens parted; the sun shone, and He said it was good. All kidding aside, it really is that easy. Enjoy.